At CWS Environmental, pumps are available for commercial, industrial, residential and municipal applications. 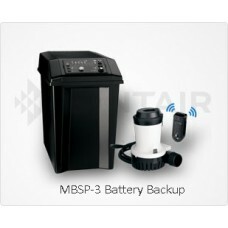 Battery Backup systems are ideal when you can't afford to be without a pump. Many facilities and home owner's have turned to Battery Backup system to avoid flooding when the electric goes out. 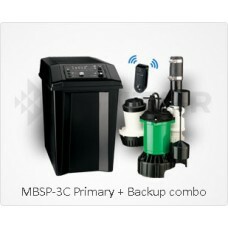 The Myers BAT100 battery is designed for use with classic and premium battery backup sump pump sy.. 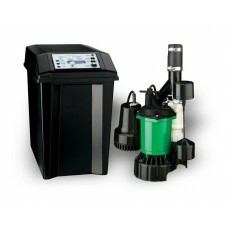 The Myers BAT40 battery is designed for use with classic and premium battery backup sump pump sys.. 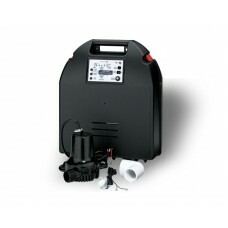 The Myers BAT75 battery is designed for use with classic and premium battery backup sump pump sys..